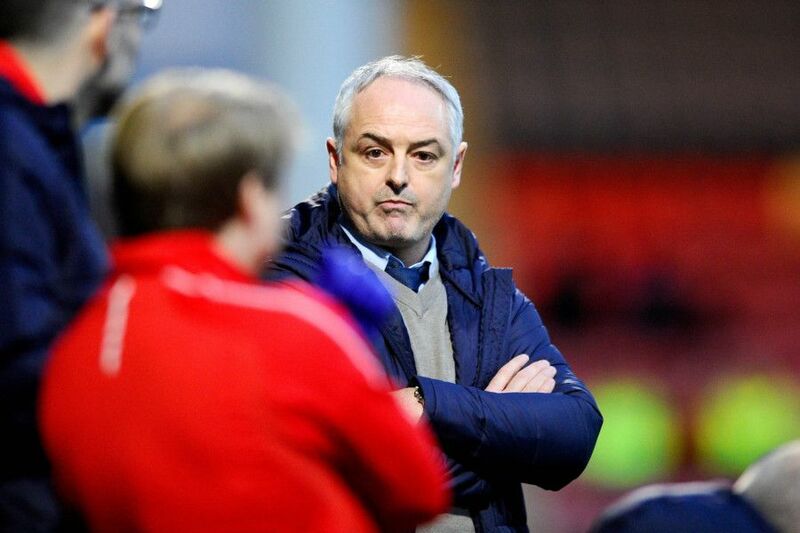 Ray McKinnon made a dozen signings in January, but he made room for his new recruits by letting a large section of the Falkirk squad leave. We look at the many departures during a busy month in the ‘Rayvolution’. A disappointing loan deal was ended by the Bairns at the halfway point, and Dundee subsequently released him too. Now home in Canada playing for Pacific FC. Picture: Michael Gillen. McKinnon doesn't seem to be a fan. Released him from Morton in the summer and when he arrived at Falkirk Russell was on borrowed time until his release in January. Picture: Michael Gillen. A short-term right-back signing, the Sierra Leone international didn't make it past the under-20s development squad and was released after his two-month deal ended. Picture: Michael Gillen. Loan ended and though McKinnon expressed his eagerness to bring the midfielder back, if he could, Irving is now back with Hearts. Picture: Michael Gillen.